If you are charged with a DUI, you have 15 days to request a hearing or you will lose your license. Facing charges for driving under the influence (DUI) of alcohol or drugs is stressful, time consuming and life altering. While you may not be sure of what comes next, you can be confident in one thing: a situation like this calls for an experienced DUI defense attorney. 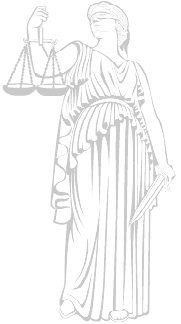 By having one of our criminal defense lawyers from Behan Ramsell, P.L.L.C. by your side, you have an advocate capable of protecting your rights and fighting for your exoneration. To learn more about how we can help when you face charges for a DUI, extreme DUI, or a felony DUI, contact Michelle Behan and Donald Ramsell at 520-220-5047 to schedule your initial, confidential consultation. Few experiences are as intimidating as facing criminal charges. Whether you have been accused of a misdemeanor or felony offense, the attorneys of Behan Ramsell, P.L.L.C. are here to explain your rights, lay out your options, guide you through the legal process, and fight for the best possible outcome in your case. We represent individuals throughout Southern Arizona against accusations of DUI, drug offenses, theft, violent or sexual crimes, white collar, federal and immigration crimes. Whether you are facing a misdemeanor DUI or a felony assault charge, we are here to conduct a thorough defense investigation and scrutinize the evidence. We will carefully review all the potential defenses in your case, including Constitutional challenges, failure of the police or state to properly preserve evidence or follow procedural requirements, affirmative defenses, and more. We will leave no stone unturned in finding the right strategy for your circumstances, which may include arguing to suppress certain evidence. 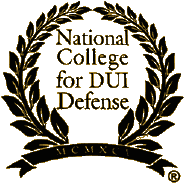 Our proficiency in fighting DUIs and other criminal charges is evidenced by the demand for our instruction and contributions to legal seminars, classes, and publications. Additionally, Donald Ramsell is an 11-time Super Lawyer recipient and has been recognized as a top DUI defense attorney in Illinois. Michelle Behan was awarded the 2015 Tucson Women's Commission Rising Star Award. With more than 35 years of collective experience, we have the knowledge, skills, and resources to defend you against a wide range of criminal charges. Contact us online today or call 520-220-5047 to schedule a free consultation. There are dozens of ways to fight DUI charges, including those based on legal technicalities, procedural challenges, or a lack of evidence. Contact us at Behan Ramsell, P.L.L.C. to learn more about how we can help you beat an Arizona DUI. Donald Ramsell and Michelle Behan have become known for their knowledge, skill, creativity, and results in defending against DUI charges. 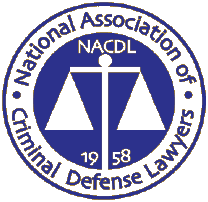 That is why Mr. Ramsell shared his experiences and strategies at the NACDL and NCDD's 21st Annual "DWI Means Defend With Ingenuity" Seminar. At Behan Ramsell, P.L.L.C., we are prepared to fight for our clients all the way up to the highest state and federal courts. Both Donald Ramsell and Michelle Behan are admitted to appear before the U.S. Supreme Court. Following careers in the United States Navy and the Federal Bureau of Investigation, Michelle Behan turned her focus to criminal defense. Ms. Behan worked as a public defender in Tucson, later joining the Law Office of Nesci & St. Louis before co-founding Behan Ramsell, P.L.L.C. in 2017. She has quickly risen in the ranks to be regarded as a highly knowledgeable criminal defense attorney and her insight is sought across the country. Donald Ramsell has been an attorney for more than 30 years, devoting his practice to criminal defense. Through decades of investigating and defending against breathalyzers, field sobriety tests, and other aspects of DUI cases, Mr. Ramsell has become highly regarded by his peers in the field of DUI defense. His experience and knowledge is highly sought after and he regularly contributed to legal publications and journals. 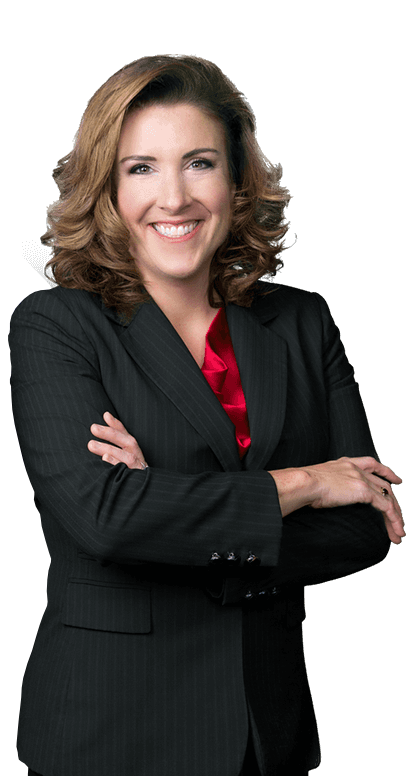 Michelle L. Behan, represented me on a wrongfully accused DUI case. She was through, diligent, and very professional. She pointed out during the hearing the discrepancies, not following procedures, and changes in answers from the deputies. She succeeded in having the case dismissed. I highly recommend her! When you need to be extricated from a mess, look no further than Don Ramsell and his firm. You will have the very best and most experienced team you can find ANYWHERE! I was in a DUI dilemma and finished it all with a rolling stop sign ticket and 3 months supervision. I was completely pleased with that outcome. Hire them and don't bother with looking elsewhere. Michelle kept me in the loop and demystified the process of my case. I felt that her commitment and confidence kept me calm and less fearful of the process. I was always kept informed every step of the way, and facilitated a favorable conclusion. I was charged with several felonies, Criminal Damage. Reckless Endangerment, as well as the extreme DUI. I was scared to death and facing a possible 5 years in prison! Michelle understood my fear and concern and treated me with dignity and compassion. My end result was better than I could've imagined. NO FELONIES, lowered to a regular DUI. I couldn't of been more pleased with the outcome and the great job Michelle did for me in my case. Mr. Ramsell has the reputation of being the best. He handled my case with tenacity and fought for me every step of the way. Case dismissed. You call his office and his staff is patient and willing to take the time to listen and explain things. My lawyer, Don Ramsell was amazing! He was able to get my license suspension thrown out in one court visit. He was brilliant at reading through all the evidence and finding that one thing that was not done correctly by the law. I couldn't believe it! I hope I never need legal services again, but if I do, he will be the one I turn to first. What are the penalties for a first Arizona DUI involving alcohol levels from 0.20 and above? What are the penalties for a first Arizona DUI involving alcohol levels from 0.15 to 0.19? From our office in Tucson, Arizona, we serve DUI and criminal defense clients throughout the area including but not limited to Cascabel, Redington, San Manuel, Oro Valley, Marana, Maricopa, Green Valley, Amado, Sierra Vista, Pima County, Pimal County, Cochise County, Graham County, Maricopa County and Santa Cruz County.